Ever get the feeling that you’re being watched? Walk down the high street and you’re bound to see scores of CCTV cameras. Councils are even adopting cars with cameras fitted to their roofs to try and catch out cars parked illegally, and taxi drivers are installing cameras to ensure false allegations aren’t made against them. In this day and age, cameras are everywhere, but sometimes you need something a little bit more high-tech and subtle than a camera - that’s where vehicle trackers come in. Vehicle trackers monitor and track the unauthorised movement of vehicles – and both personal and business customers use them. 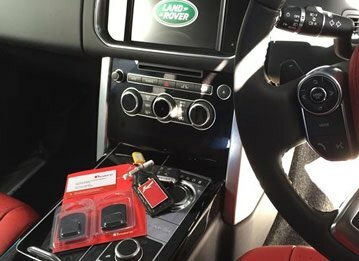 As more and more people become aware of the steps they can take to ensure their vehicle’s safety, vehicle trackers are becoming increasingly popular. 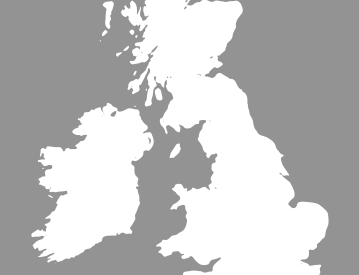 Here at TrackerFit, we are Thatcham approved installers, and supply and fit vehicle trackers to personal and business customers around the UK. To ensure your Thatcham approved vehicle tracker works to its full capacity and is fitted according to the manufacturer’s strict requirements, it’s important you get it installed by Thatcham approved installers. Only Thatcham approved installers like us here at TrackerFit can ensure your tracker is properly up and running. Unapproved fitting of the tracker could result in the device not working properly, or an electrical fault in your vehicle. If you’ve made the decision to opt for the best quality vehicle tracker – a Thatcham approved one – then it only makes sense to opt for the best quality installation too. 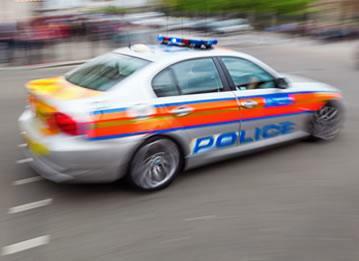 That way you can rest assured your vehicle will be traceable if it does get stolen and you’ve got a high chance of getting it back. 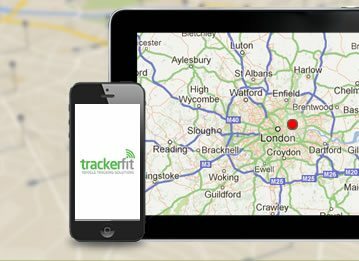 At TrackerFit we supply a great range of Thatcham approved vehicle trackers. Trafficmaster, Smartrack and CobraTrak are just a few of the leading brands we can fit for you. What’s more, it’s nor just trackers for cars and vans that we install - if you’re looking for a tracker for your caravan, for instance, we can help. We will fit the SmarTrack Caravan Protector for £299 (inc VAT) and this means your caravan will be monitored 24 hours a day by the SmarTrack control centre. So, whatever vehicle you’re looking to have fitted with a tracker make sure you get it installed properly. 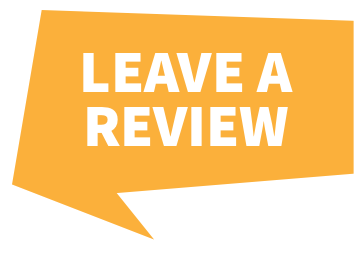 Just give us a call here at TrackerFit on 0800 096 3092 and we will be happy to help.